Watch out look out guards! 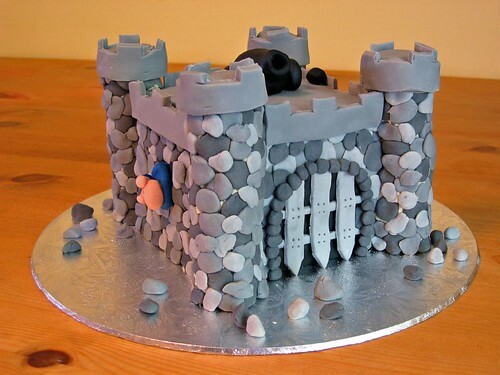 Someone’s going to dig into this fantastic castle cake! From £75.